More than 135 different ethnic groups call Burma (Myanmar) home. One of these ethnic groups, the Chin, are located in Chin State in northwest Burma, bordering India and Bangladesh. 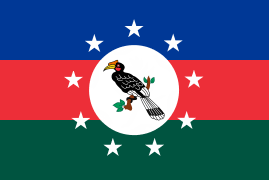 They are one of the founding groups of the Union of Burma (1948 – 1962).